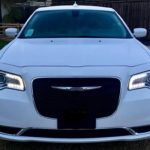 1st Class Limos has an 8-seat white stretched Baby Bentley Chrysler limousine available for you to rent in Reading Berkshire and its surrounding areas; for those very special occasions wanting some class and sophistication in . 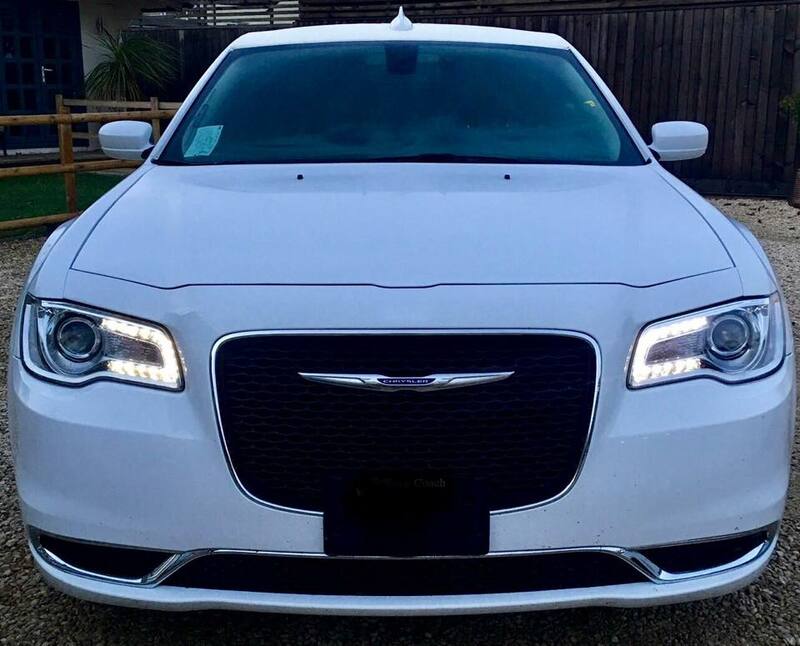 1st class limos Chrysler has a vanilla gloss exterior with private black tinted windows and an interior of silver and pearl-white carbon fibre seating. 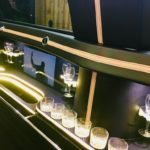 A glossy black champagne bar stretches the full length of the limousine, keeping with the sophisticated, and luxury feel. Fibre-optic lighting in the mirrored ceiling and bar compliments the interior throughout, helping set the mood. 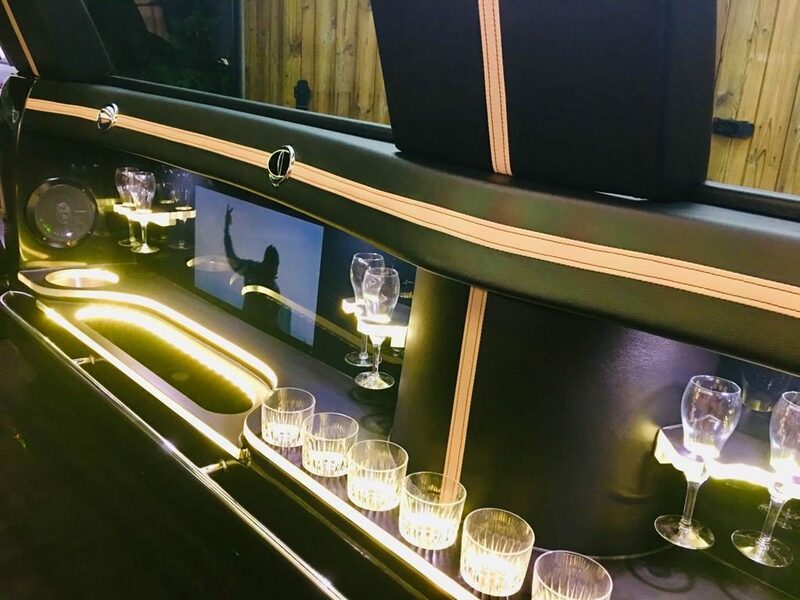 This stretched vehicle also contains top of the range audio systems with Bluetooth connectivity and TV screens are located throughout the vehicle. 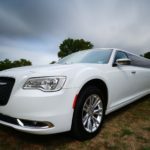 1st Class Limousines also offer limo hire to and from the following areas; Wiltshire, Berkshire, Buckinghamshire, Gloucestershire and Oxfordshire. 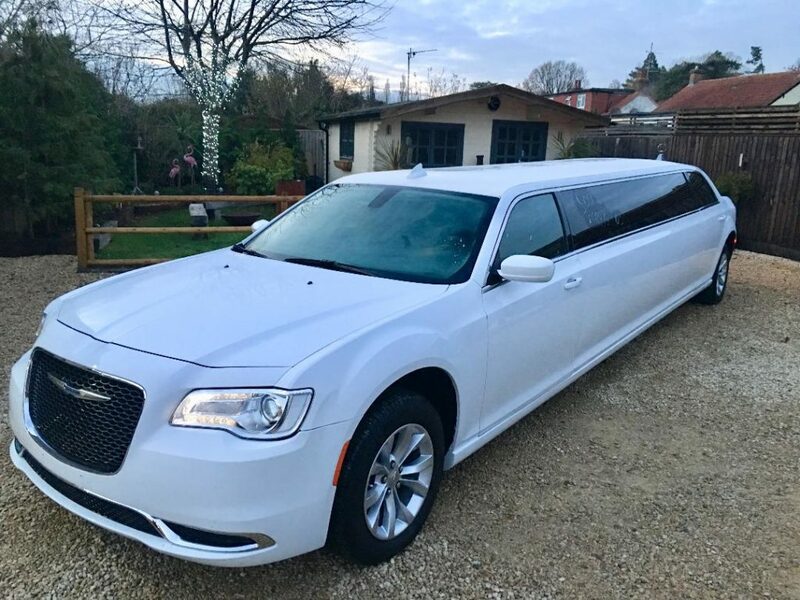 Our white Baby Bentley Chrysler stretched limo is the perfect choice to rent for Weddings, School leaver Proms, Birthdays, Hen parties, Stag parties, Theatre trips, Restaurant trips and Corporate events in and around the Reading Berkshire area. 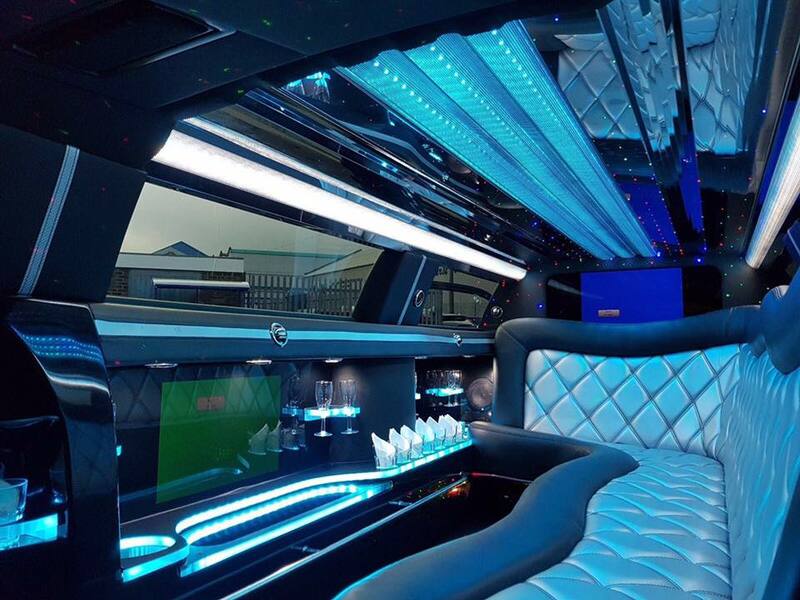 1st Class Limos also cover sporting events including Royal Ascot, Cheltenham festival, Newbury Races and Airport transfers covering London Gatwick, Heathrow, Stansted, Luton, also Bristol, Birmingham and most other major airports. 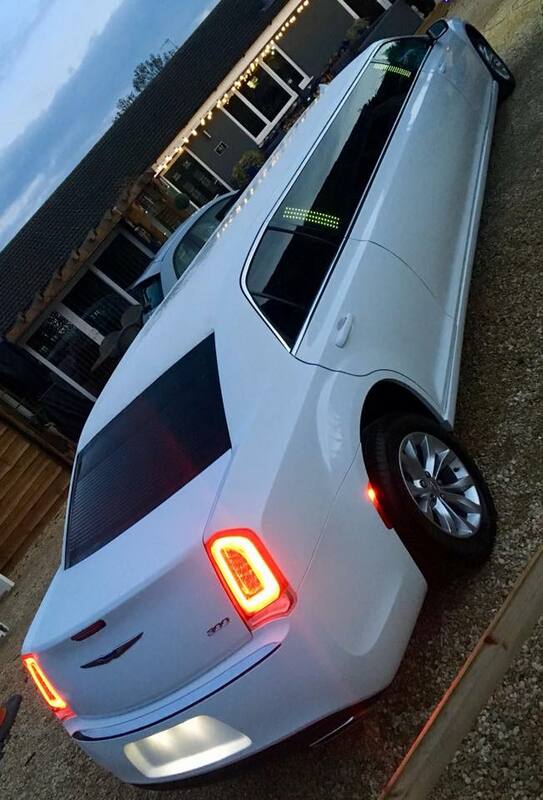 If you’re looking at hiring one of our Baby Bentley stretched limos and are staying local in the Reading Berkshire area, then we can offer a 1-hour hire for you to cruise around before you and your group get dropped at your next destination. 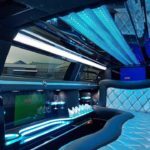 1st class limos also offer return journeys or for those wanting to travel out of town we cover many destinations including London, Brighton, Bournemouth, Essex, Bristol, Bath, Cardiff, Birmingham and many more. 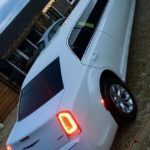 Let 1st Class Limos collect you from your door inReading Berkshire with our fully suited chauffeurs and bubbly on ice welcoming you on board; with your favourite music playing giving you your own private VIP party. Our company ensures that customers obtain peace of mind knowing that their chauffeur will be waiting to return them safely at the end of the night. 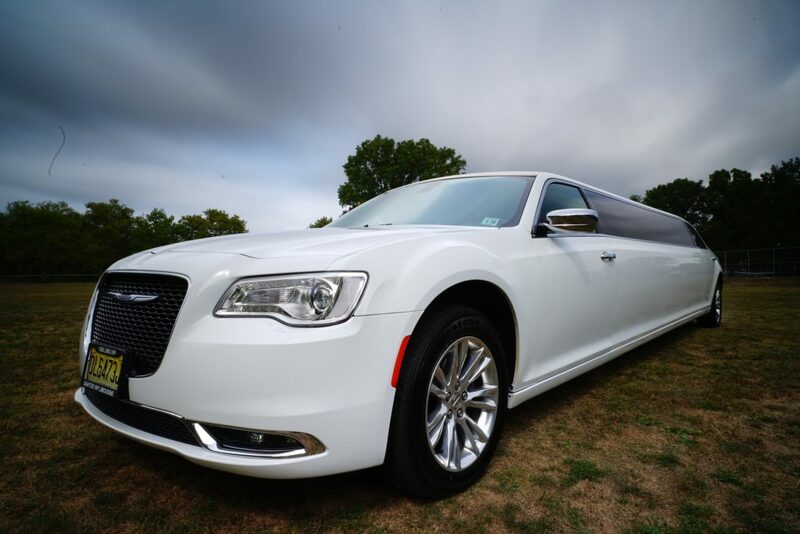 Make your special event more memorable and fill out an online quote form or call the office today for prices and availability for your limo hire.